Life in Balance Senior Counseling for seniors evaluate their personal social, emotional and physical life and come to understand their needs. 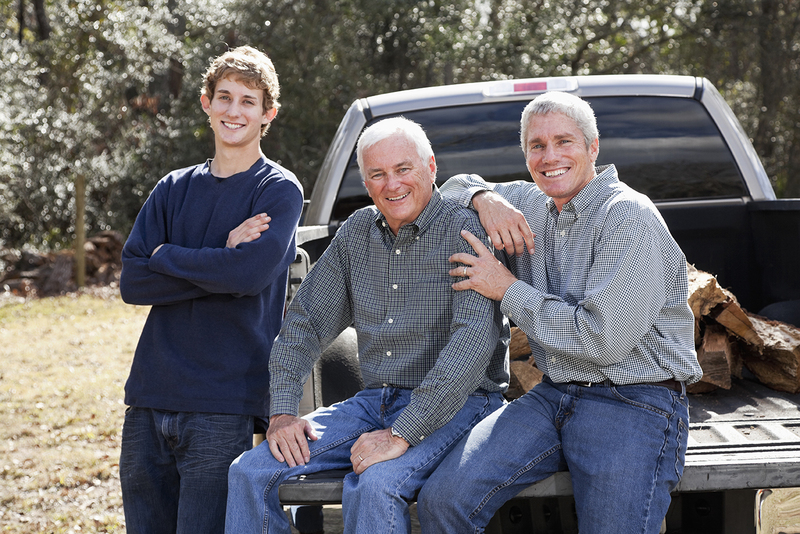 By developing a healthy foundation of trust and developing a plan of care with the senior and/or his family (in a family setting), the senior can negotiate their way through problems and pains to live a enriched life by harnessing strengths and putting in a resilient foundation. As we get older, our lives, our bodies and our social and familial circles change. For some, it can be an effortless transition. However, for many it becomes a series of ever increasing challenges and changes which may feel like loss of independence, loss of connection, loss of body function and illness. We may even need to address our increasing needs for others and our children for basic daily help. Our golden years can be a very lonely and challenging time. Statistics indicate that depression is one of the most common illnesses that we struggle with as we get older. 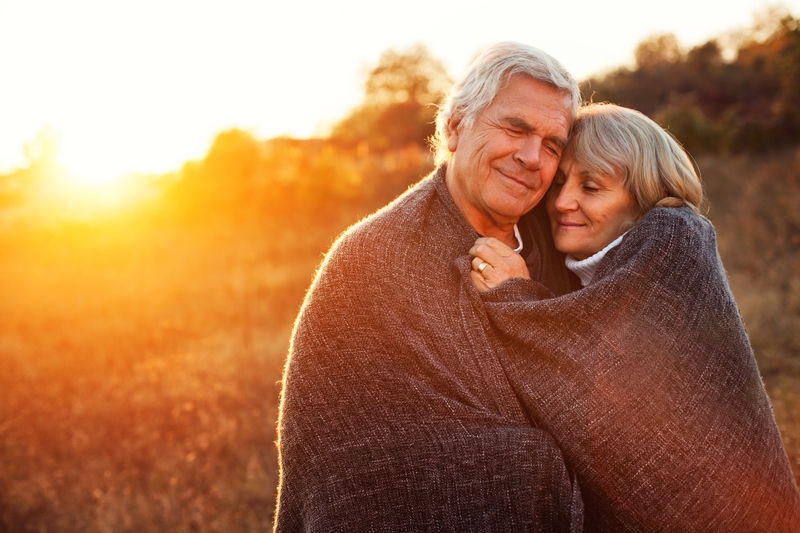 The National Institute of Mental Health suggests that over 80% of individuals begin to feel better after engaging in counseling with a certified senior counseling professional. Encouraging active and healthy aging can also help improve the mental health of older adults. Security and social support, adequate training for geriatric care professionals, promotion of good mental and physical health, and community programs all help meet the needs of the senior population. 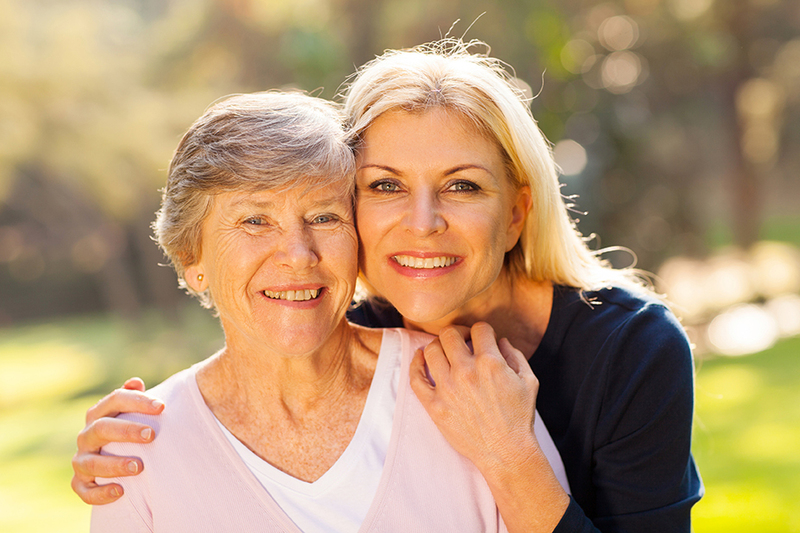 We pride ourselves on family and caregiver support and informed and compassionate care. Both individual senior clients and their caregivers are able to obtain care and support in our office. We are able to provide supportive counseling services to include supportive-expressive therapies, meditation and relaxation techniques and skills building, case management for medically complex patients to coordinate with their many physicians as well as reminiscence therapies (narrative-life stories). Supporting the individual and the family is a core component to the philosophy of care here at Life in Balance. A supported family is a more peace-filled family where all individuals feel heard and balance is achieved while creating wonderful family memories. Helping seniors evaluate their personal social, emotional and physical life and come to understand their needs.